The Indian realty sector reminds a lot of interest from the non-resident Indian investors. The interest is driven by the long-term fundamentals of safeguarding retirement plans, emotionally connect, the yield on investments, better returns, and depreciation in the rupees’ value. 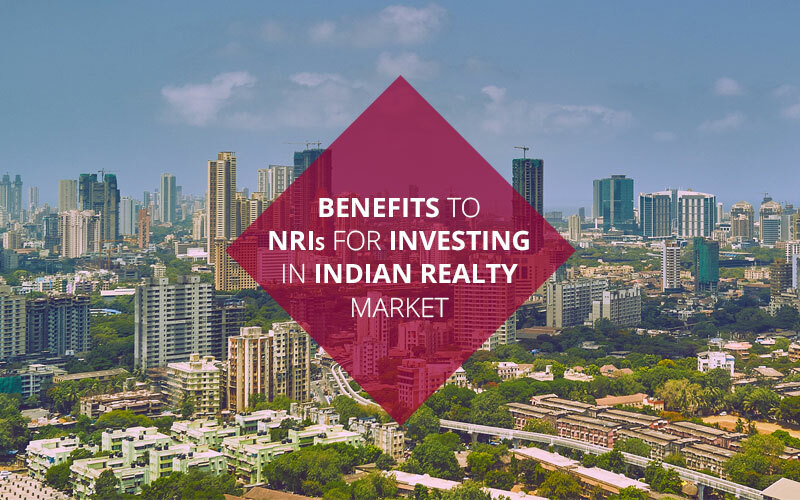 While there are somewhat 30 million non-resident Indians across various countries, investment into the Indian realty is led by the non-resident Indians from USA, UAE and Saudi Arabia. From 200 to 2014, non-resident India investments in Indian real estate reached substantial levels which range between 10-18% yearly. When the housing market began, however, to slow down in 2015, the non-resident India investment fervor into the asset class began to cool a bit. To top it all off, there was a slew of policy changes and reforms like GST, RERA and demonetization, the mix effect of these decrease in non-resident Indian’s investment in the realty sector. 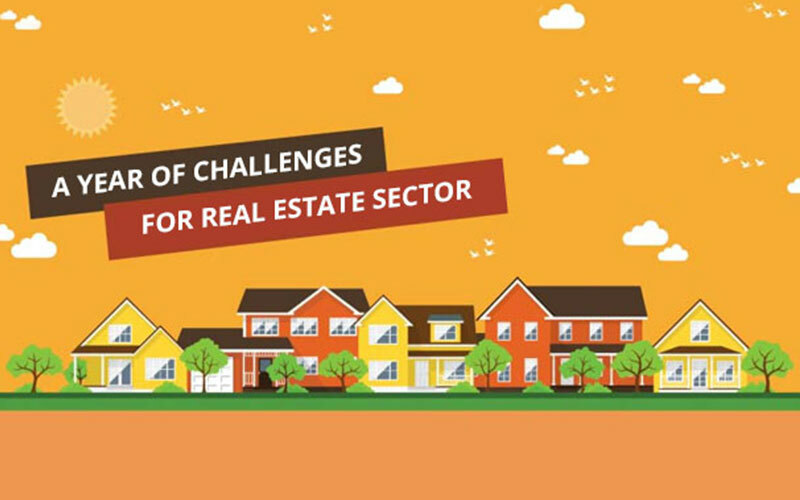 The biggest impact was in the housing realty market which, for a longer time, was the prime focus of the non-resident Indian investors with interest skewing towards villas and apartments which are followed by plots and property typologies. With the housing realty sector showing no clear signs of the revival unit, there was a distinct shift of well-heeled with non-resident Indian investors’ focus towards the commercial properties as the sector now provides satisfactory yields. 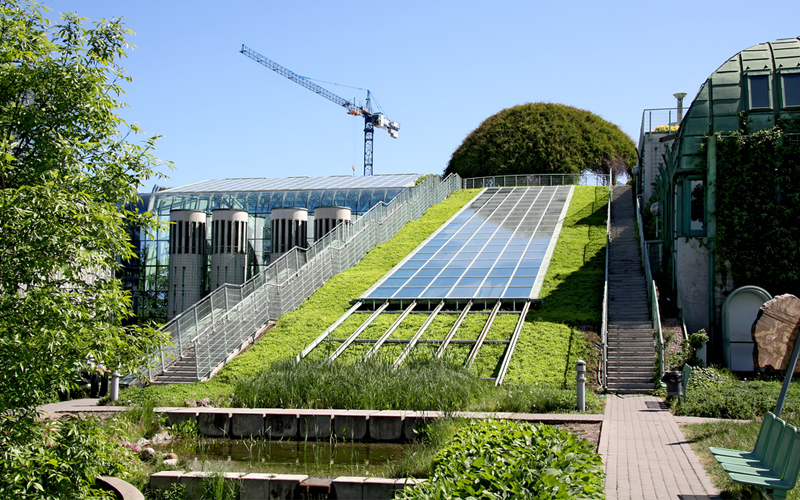 There were fairly consistent growths in demand for the commercial spaces such as IT parks, Grade A offices. This is expected to continue until the residential sector in India gets firmly into the revival mode. In 2012, the NRI investments in the residential real estate in India were over USD 7.5 billion and this is somewhat expected to reach USD 5.25 billion by the end of 2017. This decline in the housing investments is due to slowdown and consistent fall in fresh launches across major cities. Static property rates movement is not incentive best for Rate of Interest oriented by the Non Resident India investors that focus will remain on the commercial properties for 6-8 quarters. The inception, in fact, of the REITs, is expected to push investments into the commercial properties in upcoming future. The commercial realty market especially in Grade A properties, however, which promises best long-term rental yields are not the investment class that all the non-resident Indians is ultimately equipped for. While the REITs will open the possibility of investing in the commercial properties at more affordable entry points, the investment platform will find the wide acceptance once the formal REIT listings happen in India. Yet, there will always be the investors who prefer the tangible single properties to the mutual fund's approach to the realty investment. We have also discussed NRI investors so far. That leaves the end-users and each real estate market in India is now mainly driven by the end-users. Actually, the interest in the housing properties from non-resident Indians whose focus is not much on the investment growth as owning home for themselves as well as their families back home persistent. The fact that the housing property rates in India have actually bottomed with the builders are rolling out attractive proffers, has worked well for the buyers. At the industry level, one can see a massive sea-change which will cause the continuous reworking of existing investment formulae as these take the firmer hold. The present institutional reforms will play the decisive role in refreshing the housing sector. Real Estate Regulation Act has turned out to be the genuine market force and the transparency it enforces will draw the housing realty back to the center stage. Affordable housing with the push by the Government schemes targeted at making sure the objective of Housing for All by 2022, has become the new poster boy of the real estate sector. Not shockingly, the investment inquiries from NRI community about the finest projects in the category of housing are starting to pour in. it is certainly a matter of time before the housing asset class catches up with the commercial properties on NRI property investment radar. And for here, the resurgence will be policy-driven and sustainable, so opposed to knee-jerk spurts of the speculative activity seen in earlier years. 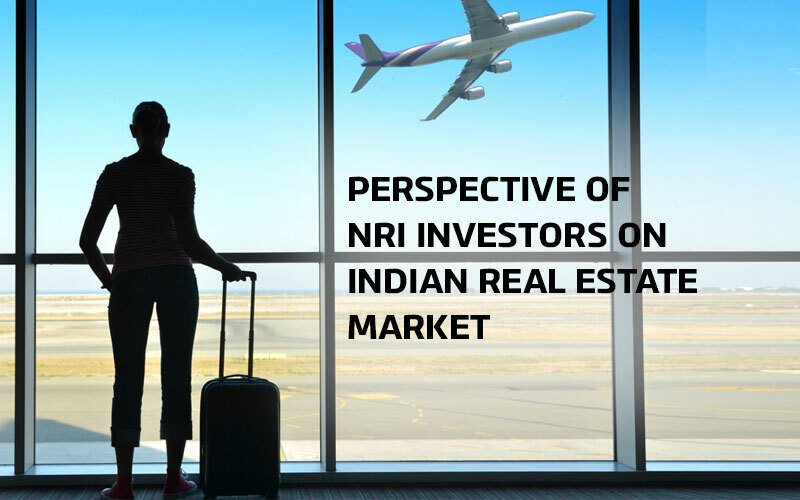 There is 0 comment on "Perspective of NRI investors on Indian real estate market".